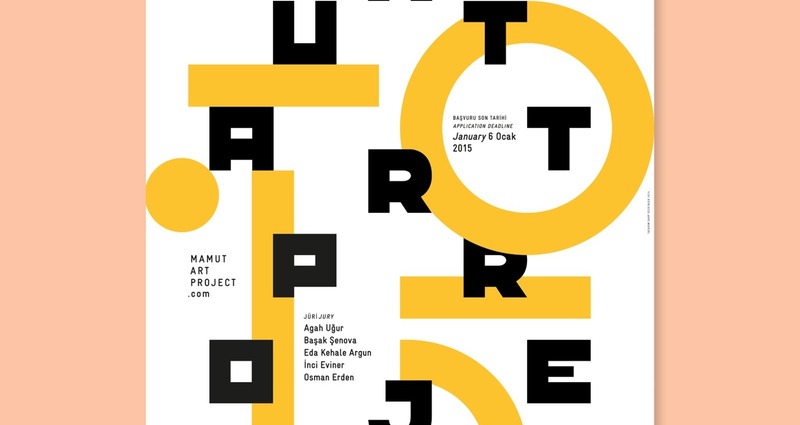 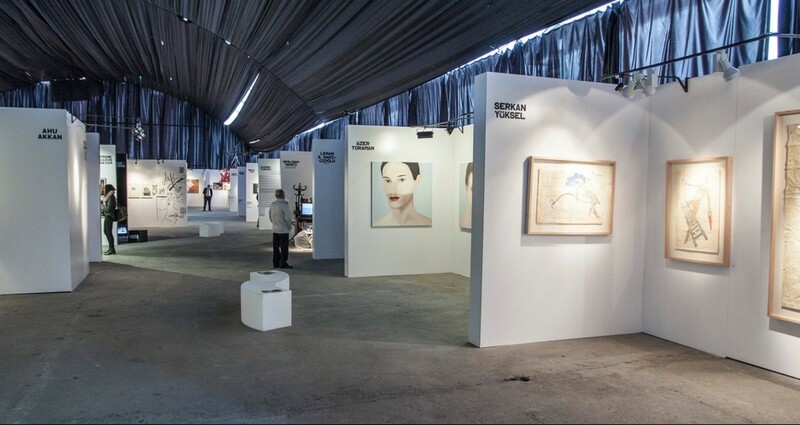 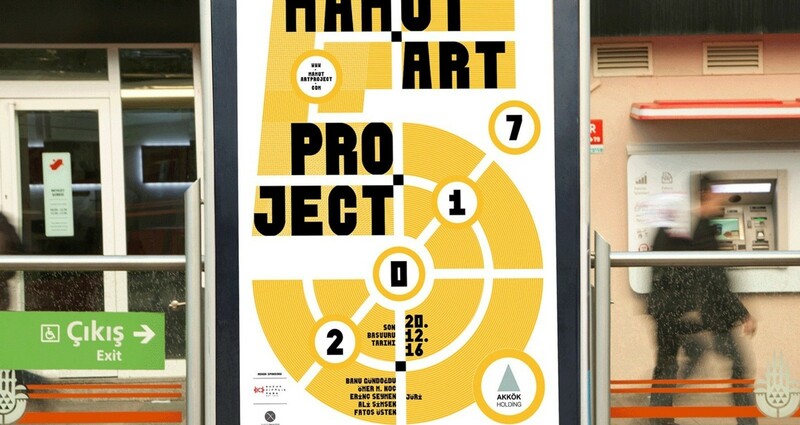 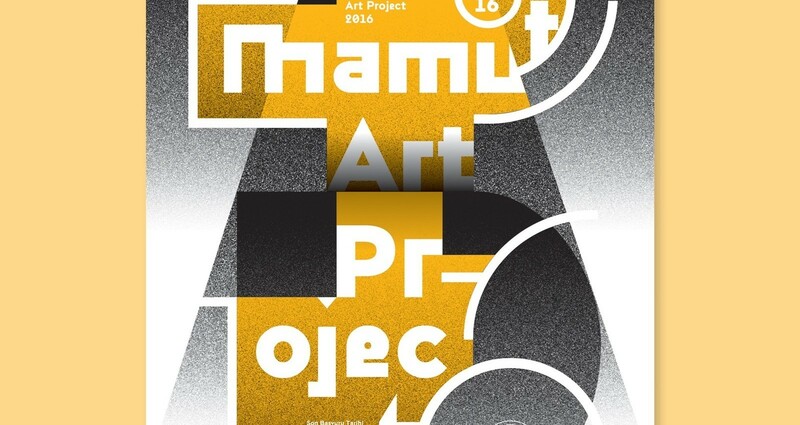 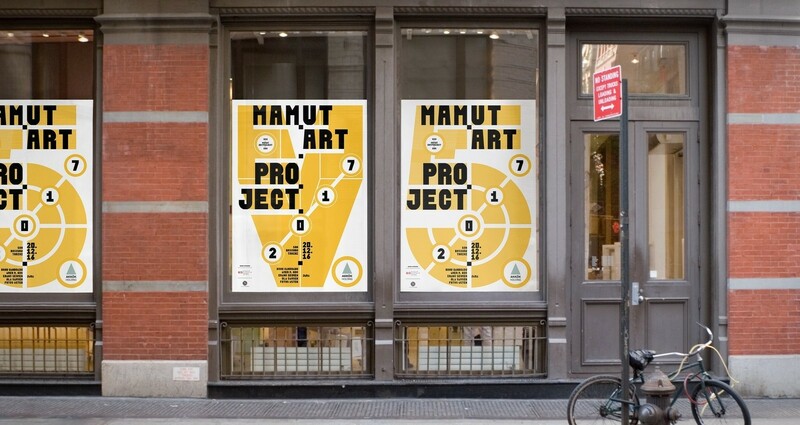 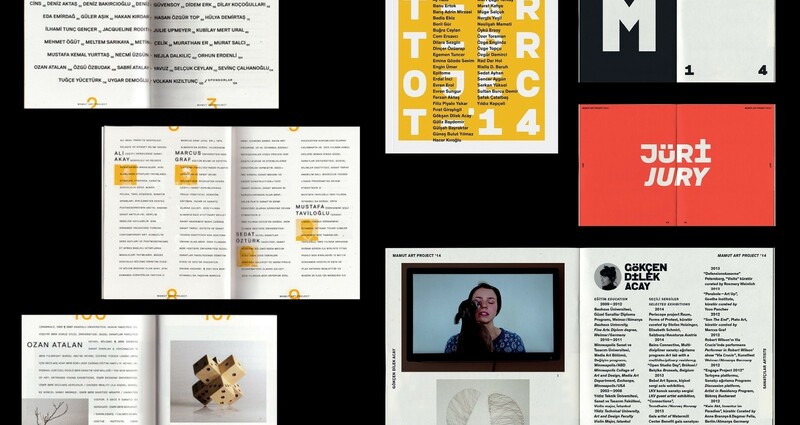 Mamut Art Project is an annual art fair that focuses on emerging young artists, and giving them their first spotlight. 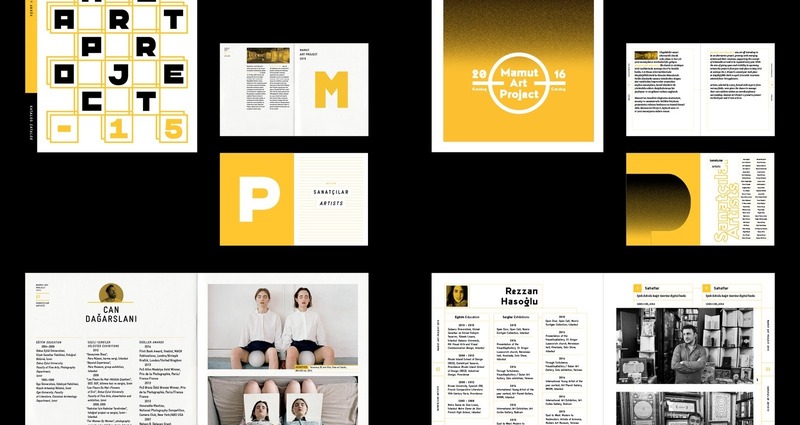 Starting from their first season until the fifth, I'd designed everything ranging from the visual identity, posters, catalogs to website, exhibition graphics, and outdoor ads. 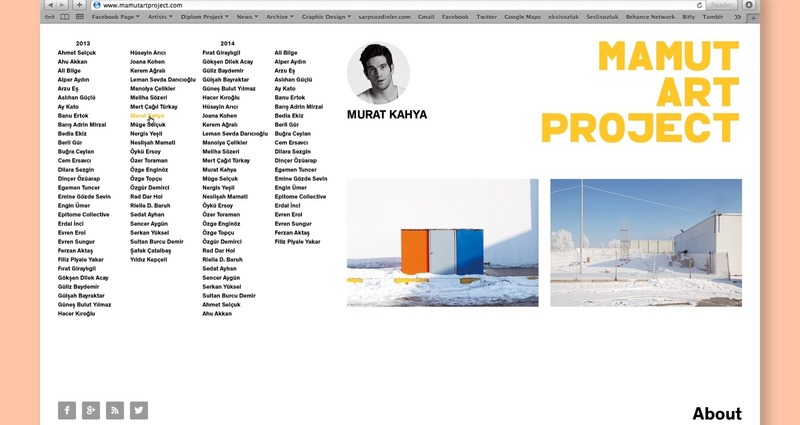 Sarp Sozdinler Client: Grafist, Mimar Sinan University of Fine Arts Title: Grafist 21: "Design Education: Expanding the Mindset"